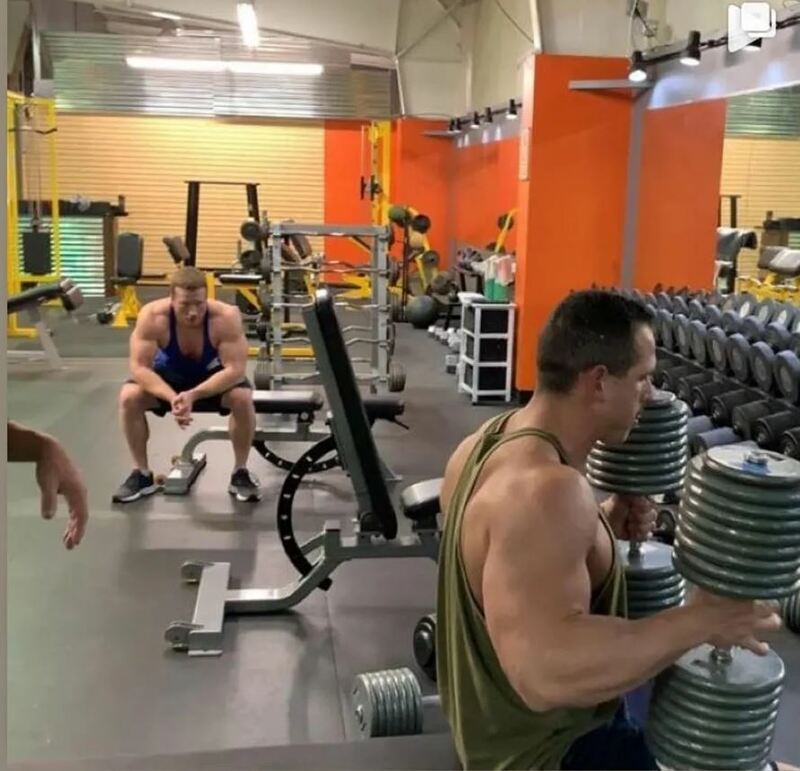 The J Street Gym was opened in October 2018 in Bentonville Arkansas with the goal of being a world class gym for serious lifters. The gym’s more than 500 members have access to premium weightlifting equipment, as well a wide array of group fitness classes, saunas and an indoor pool, every day from 5 a.m. to 11:30 p.m., including holidays. He continues, “When searching for solutions online, I came across a YouTube video from VIZpin and was immediately intrigued. Read the full case study to learn more about how VIZpin helped J Street Gym reduce operating costs while providing an easy to manage, secure access solution.